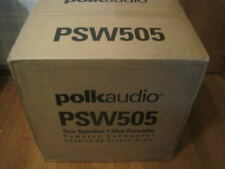 Polk Audio - PSW Series 10" Active Subwoofer - Black. 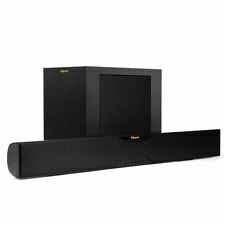 (1 Pair)Bowers & Wilkins B&W CCM80 8” 2-Way In-Ceiling Speaker. Condition is Used in very good condition. -Model B&W CCM80. The tweeter housing pivots for adjustable off-axis treble response. 1x ø200mm (8 in) woven Kevlar® cone mid/bass. Manufacture: Luxeon. 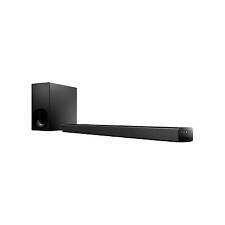 So if you're looking for jaw-dropping bass, it isn't here, but if you're looking for a nice little speaker with good range and good overall sound, you can't go wrong here. 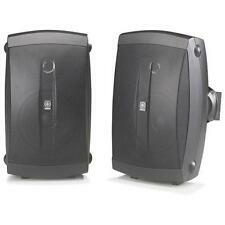 Use them with a subwoofer and you will get a kicking rocking sound and all the bass you need. 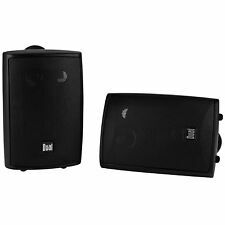 4 Bose Redline Lifestyle Acoustimass Single Cube Surround Sound Speakers Black In good working condition. Please view all photos for complete description. Feel free to ask questions. All items are guaranteed to be as described. Model: ONA18SB002. 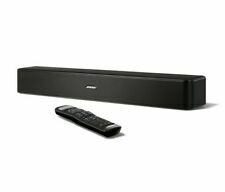 Bluetooth enabled soundbar is 37"L x 3.00"H x 3.72"D. Includes convenient remote to keep your music flowing. (4: Coaxial In, Optical In, AUX In, Line In). Audio Feature. We've even included the speaker cables! 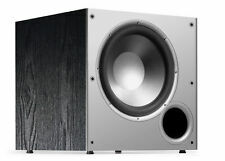 6-1/2" woofer produces rich, punchy bass. Your #1 Source for Audio, Video and Speaker Building Components. Speaker Components. 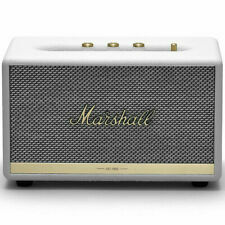 Each speaker order includes the following instructions: To "audition" a speaker without scratching or marking it will require getting into the speaker cabinet and listening to it play without actually mounting it with screws.